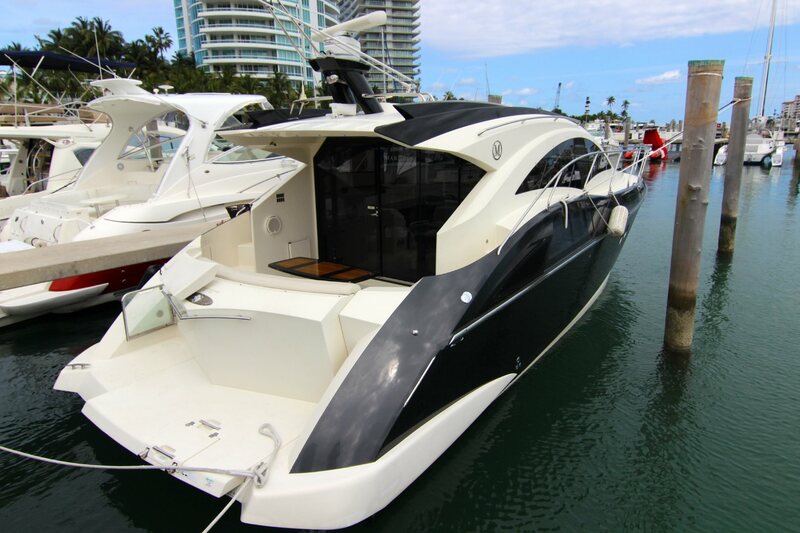 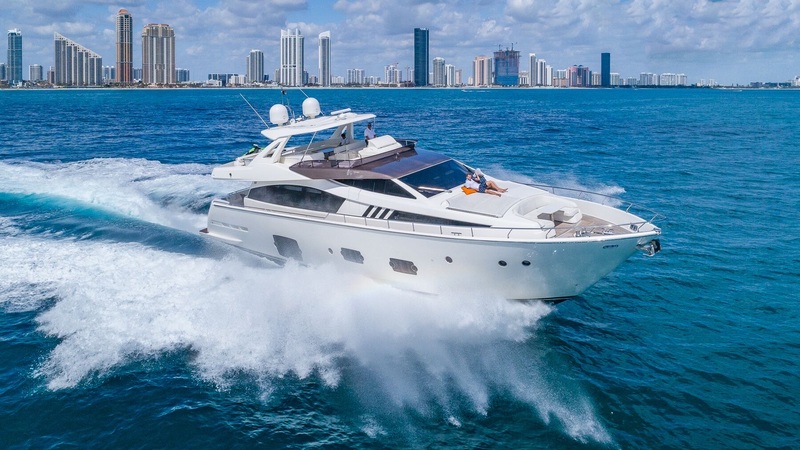 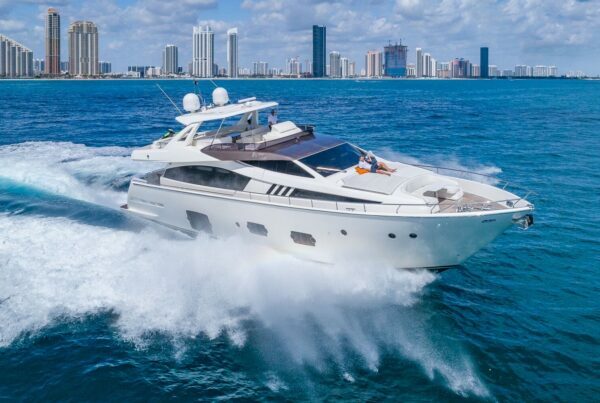 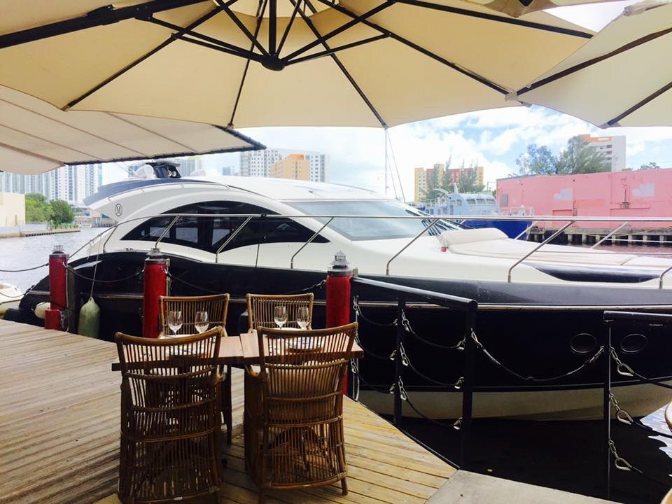 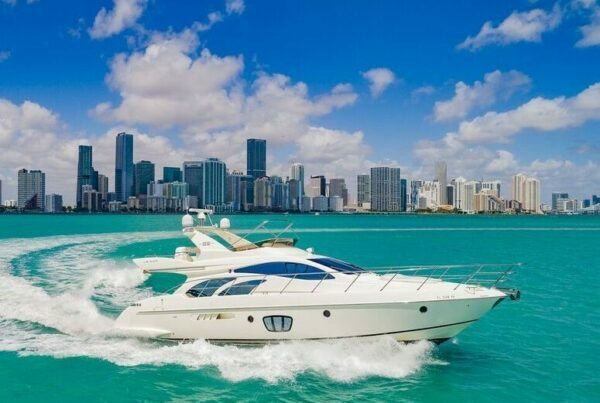 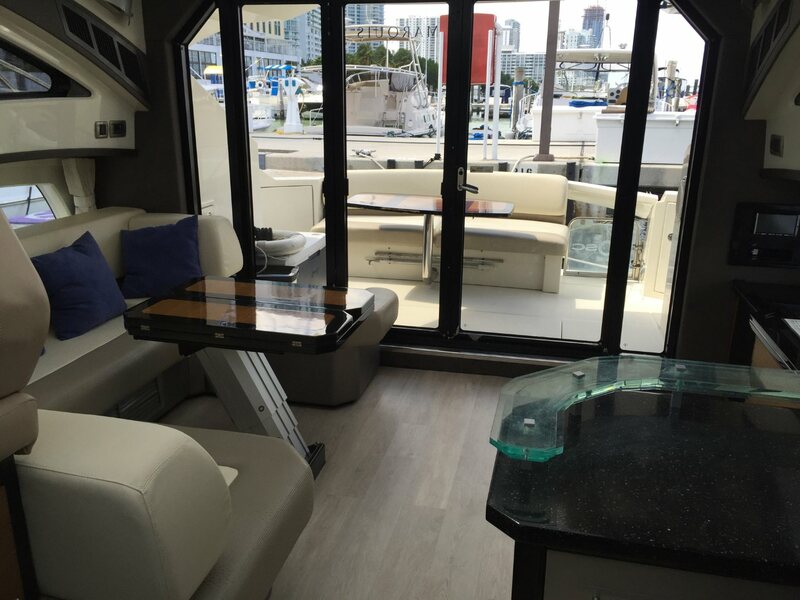 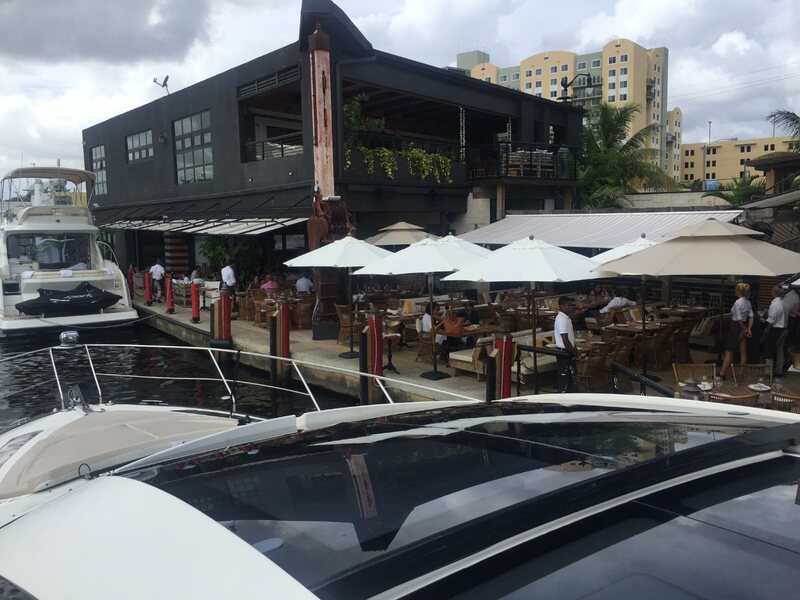 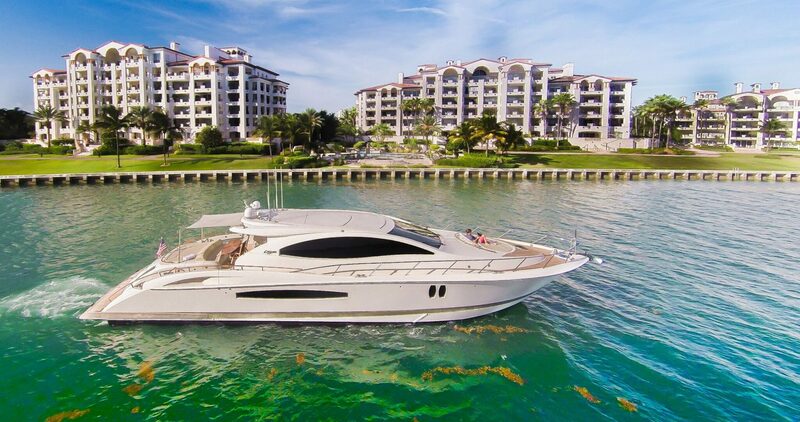 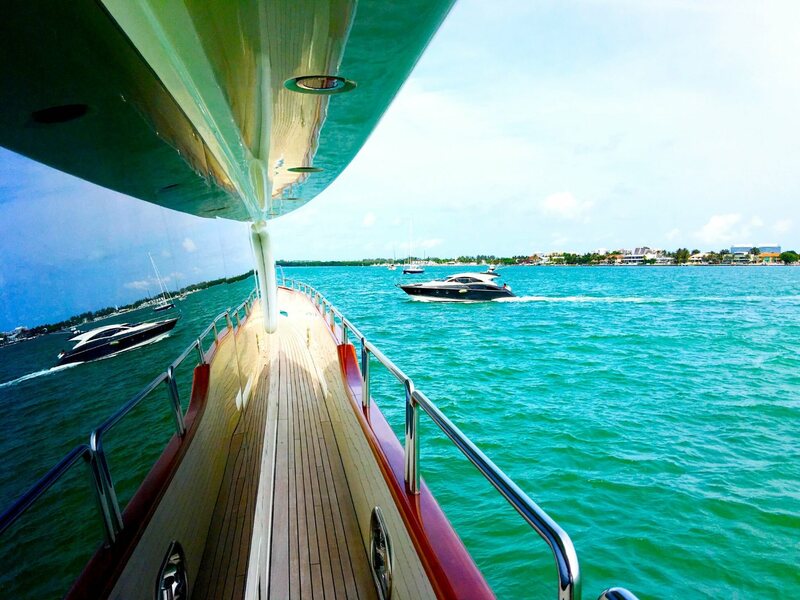 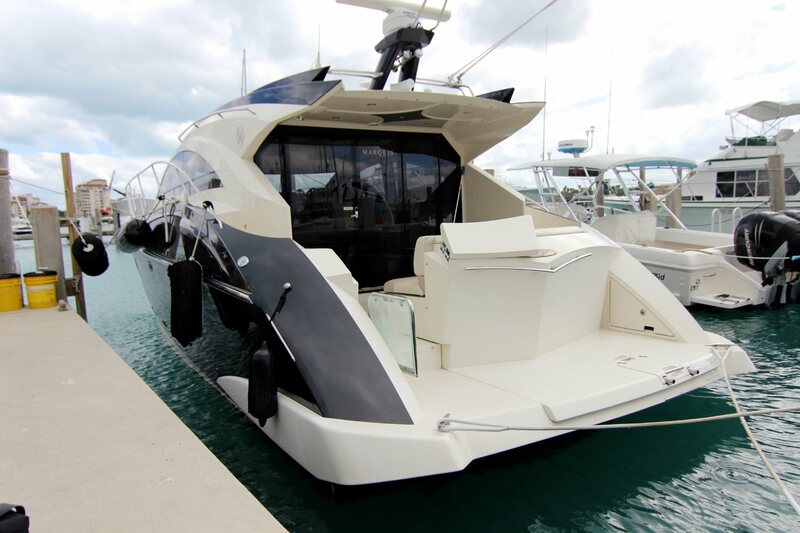 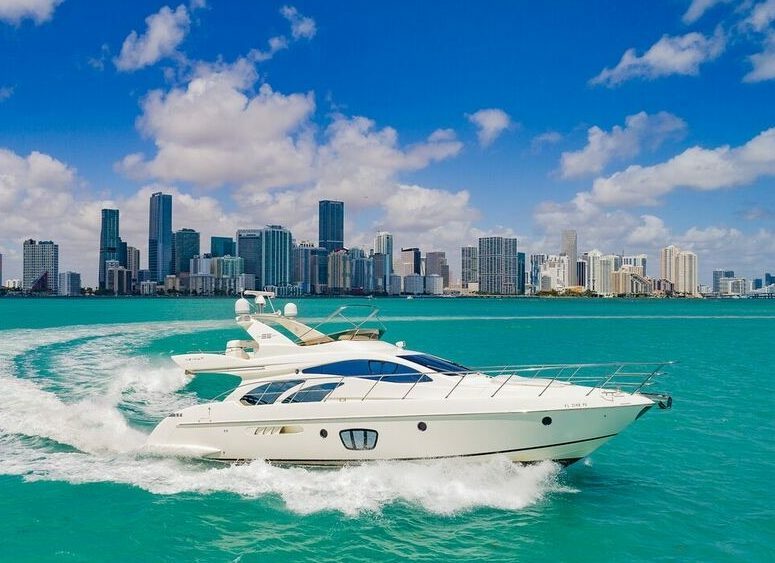 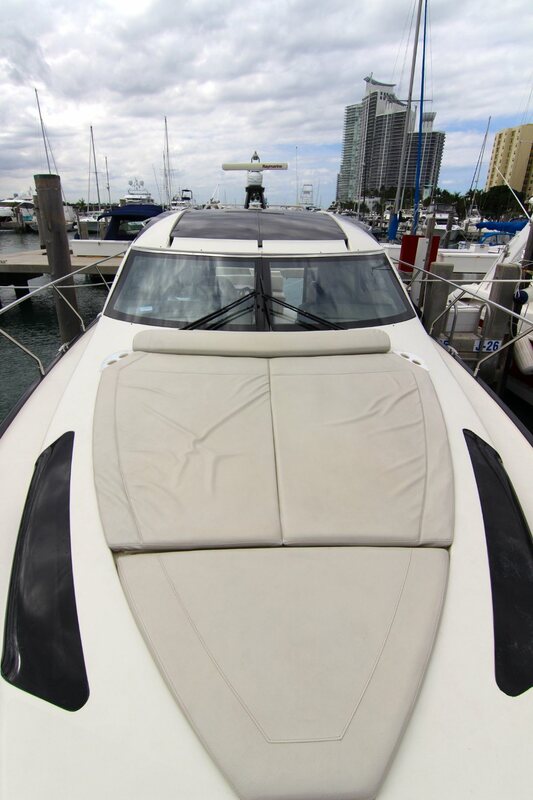 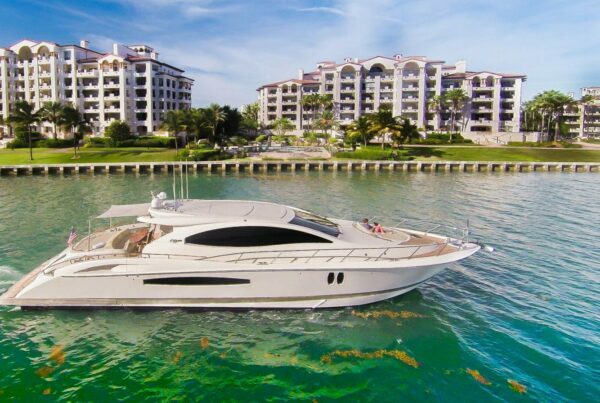 Looking for Luxury Boat Rentals in Miami? 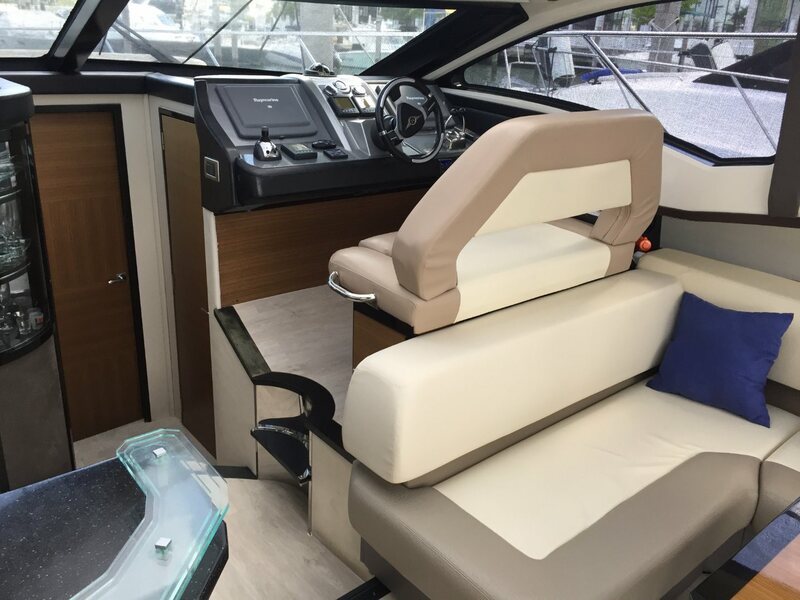 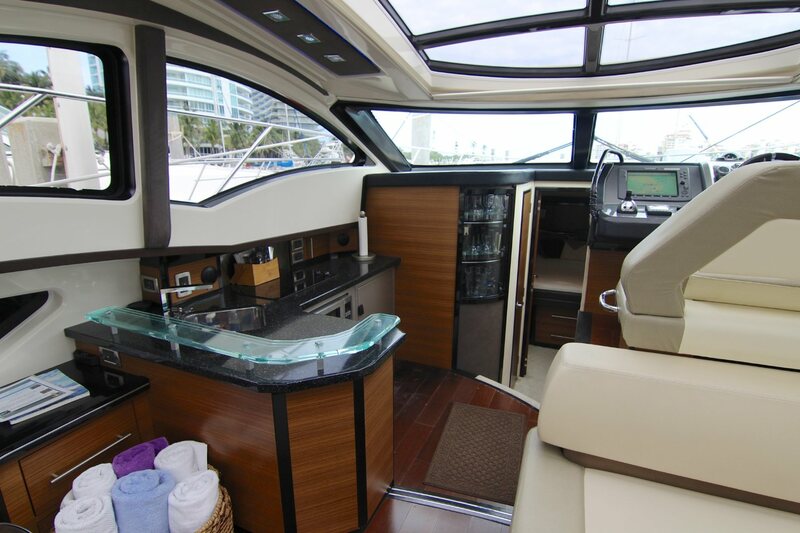 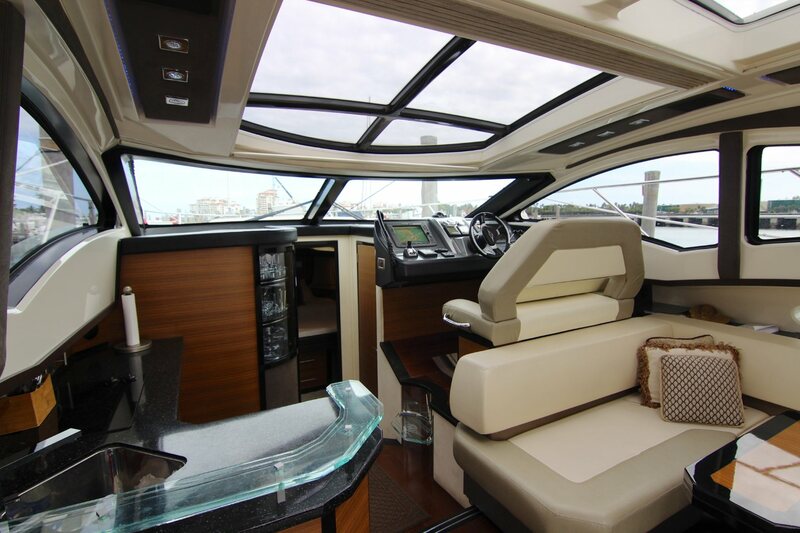 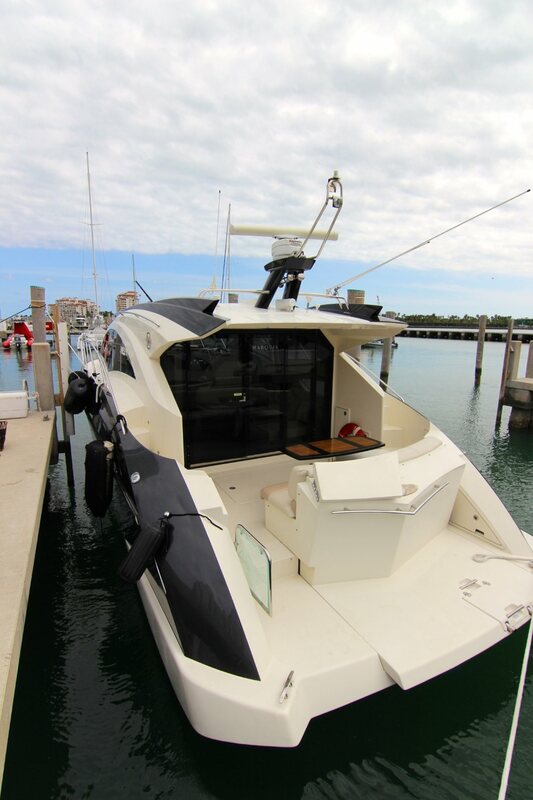 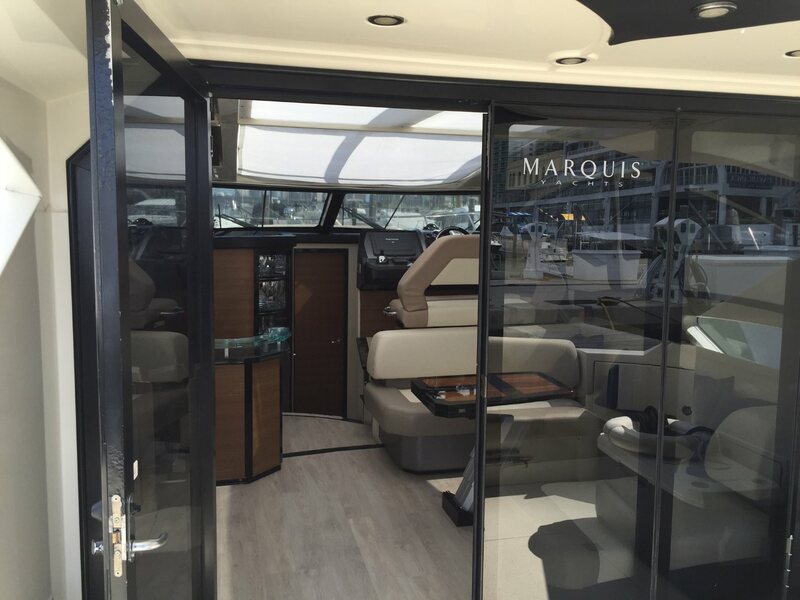 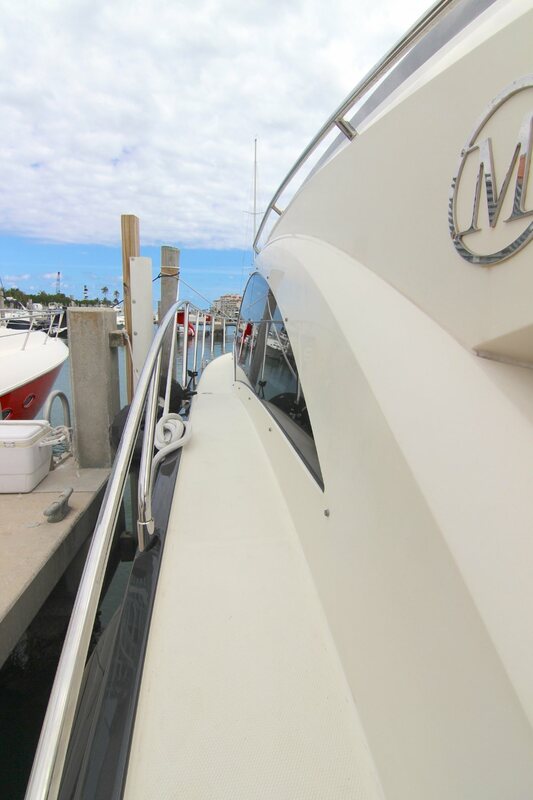 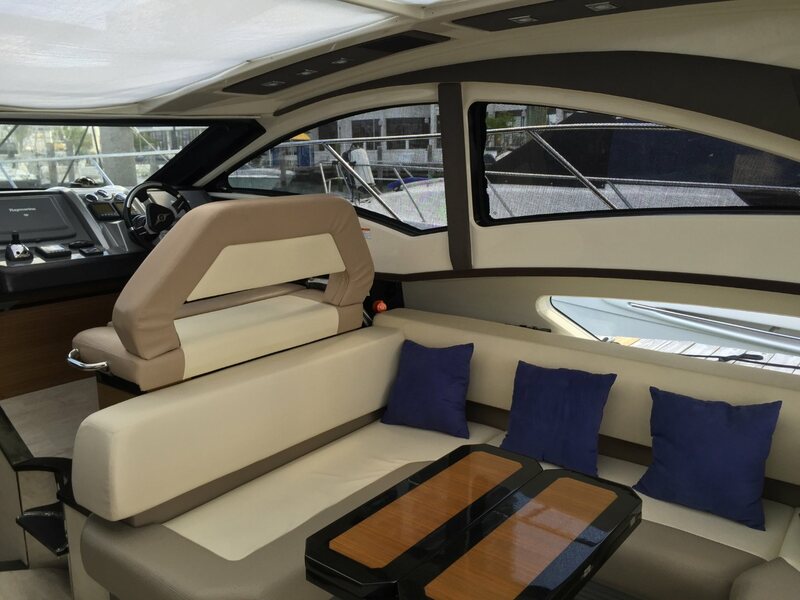 The 43′ Marquis Boat is a perfect match. 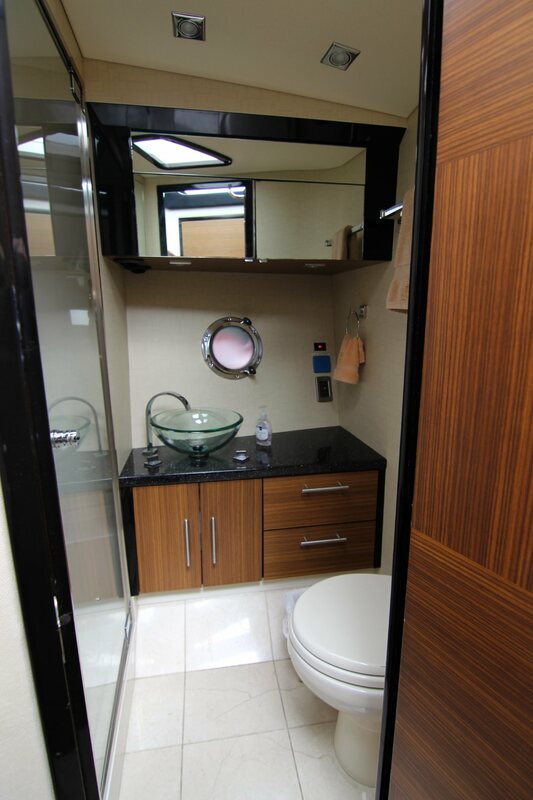 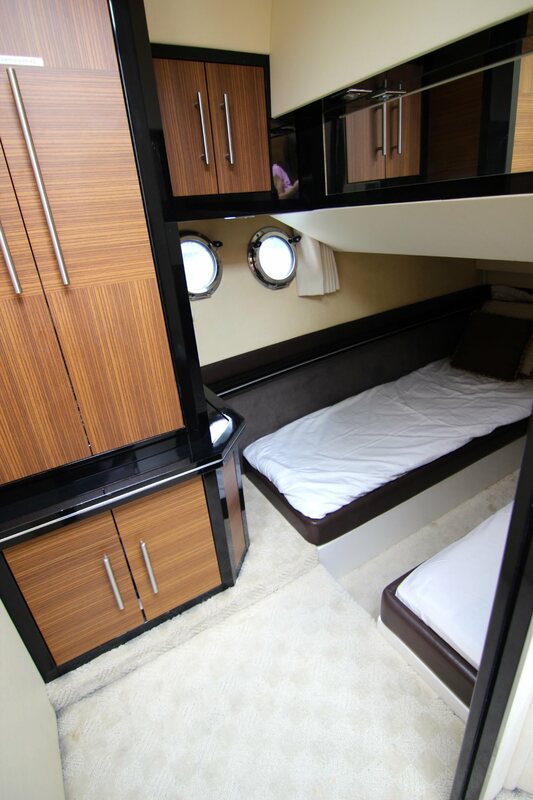 43′ Marquis boat can carry a maximum of 12 passengers & it has 1 bath & 2 state rooms. 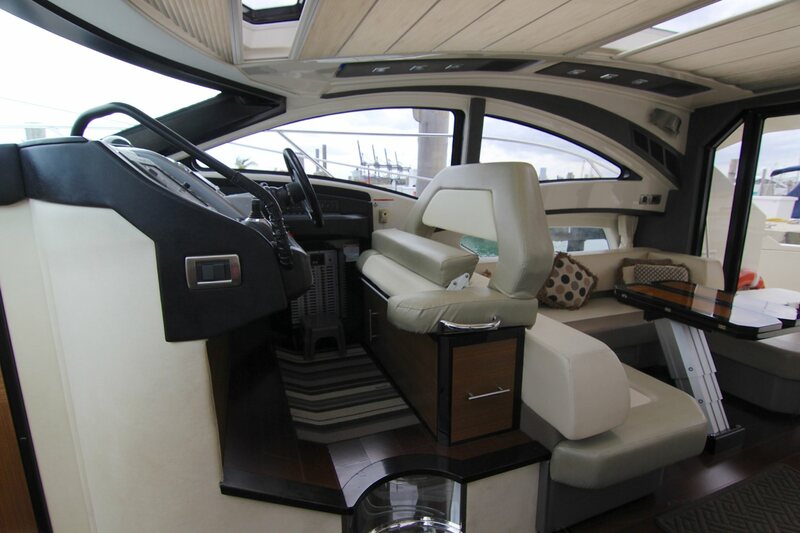 It features great styling design that cannot be compared with any boat of its class. 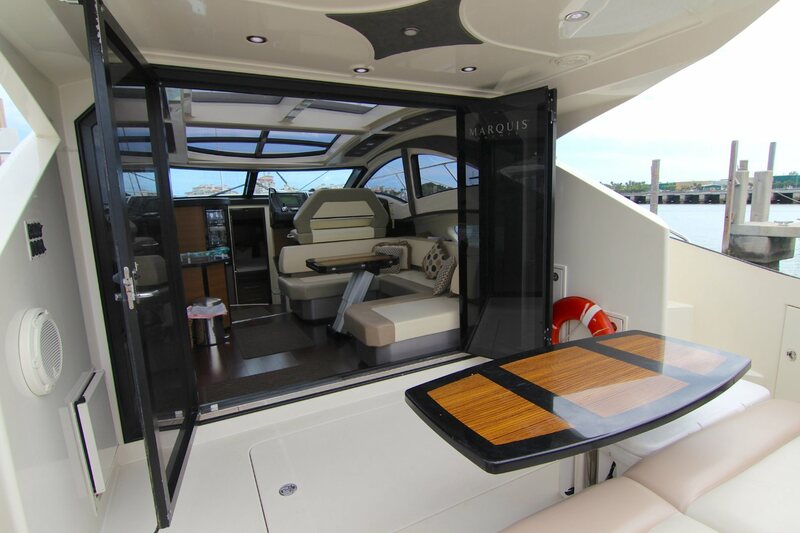 It comes with a bench-style backrest helm chair at the corner moldings. 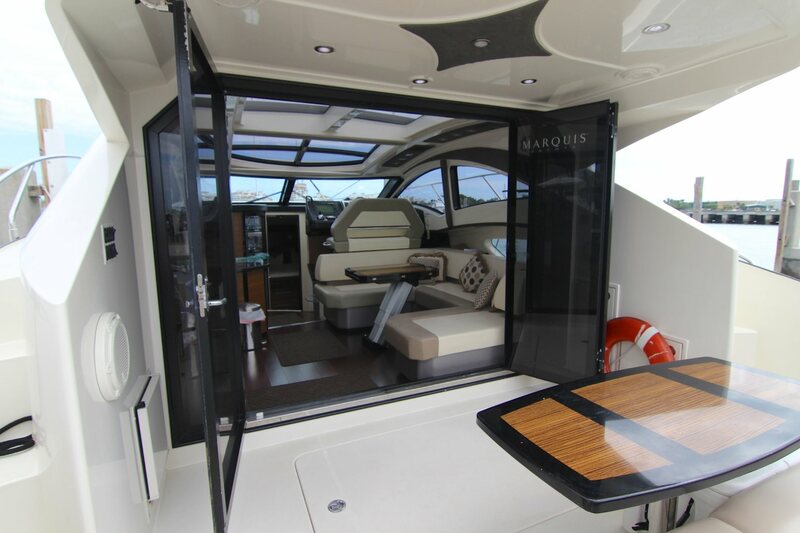 It also features bi-folding glass doors with rigid angles that resemble those of the honeycomb. 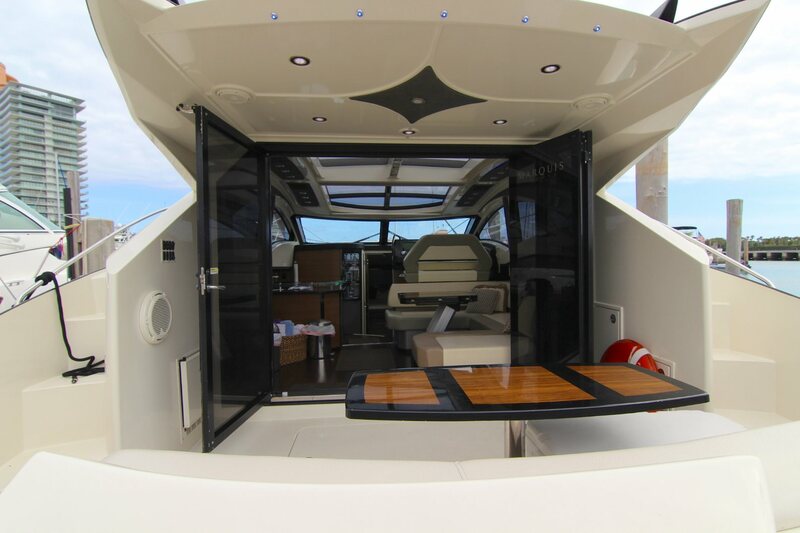 It also has 6’6 degrees by 11’3 degrees retractable sunroof that will let in sunlight.